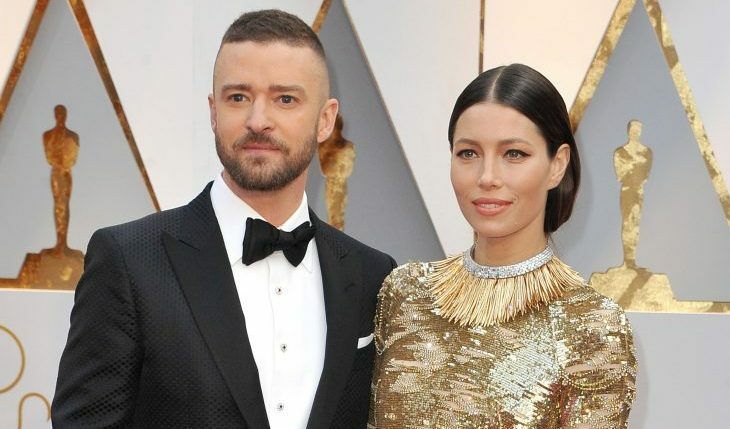 In the latest celebrity couple news, Justin Timberlake posted an adorable message for wife Jessica Biel on Sunday, March 3, according to UsMagazine.com. “My partner in this thang called life…you’re the most wonderful human I have ever met,” Timberlake said in an Instagram photo of himself and Biel. He continued, “You make me smile, laugh, and love life more than I knew I could.” Awww, how sweet! In celebrity couple news, Justin Timberlake made a romantic gesture on his wife Jessica’s birthday. What are some ways to make your partner feel special on their birthday? Wonder Wheel is a tale about lost dreams and new dreams, estranged family, and hard-working love all set up against a 1950’s Coney Island filled with gangsters. Kate Winslet plays Ginny, the former actress-turned-clam-waitress. Emotionally wild, Ginny’s rough-around-the-edges husband Humpty (played by Jim Belushi) has to deal with his wife’s emotional break-downs and the discovery of his estranged daughter, Carolina (played by Juno Temple) hiding from gangsters in his apartment. Throw into this cast Justin Timberlake as the lifeguard heartthrob who dreams of being a playwright, and you have a complex, winding story full of great actors. Kate Winslet, best known for her role in Titanic, recently starred in The Mountain Between Us. Jim Belushi, a well-seasoned actor with an extensive filmography, recently played in the TV series Twin Peaks. Juno Temple is known for her roles in Maleficent and The Dark Knight Rises. Musician turned actor, Justin Timberlake, is constantly working. He’s been on The Tonight Show Starring Jimmy Fallon, The Voice, and Girls recently. Wonder Wheel is full of love advice and fighting for your dreams! Amidst all of the chaos in our lives, what’s more inspiring than the love letter between celebrity couple Justin Timberlake and Jessica Biel? Marking five romantic years together on Thursday, October 19, Justin sang Leon Russell’s “A Song For You,” the song the couple danced to as newlyweds. According to UsMagazine.com, both Justin and Jessica claim to be incredibly lucky for marrying their best friend. Thanks guys, for showing us true love. You’ve raised the standard. This power duo is celebrating their 5th celebrity wedding anniversary. What are some ways to make your anniversary special? …Click below to learn unique ways to spend your special day together. Justin Timberlake and Jessica Biel are one of the most popular celebrity couples out there. 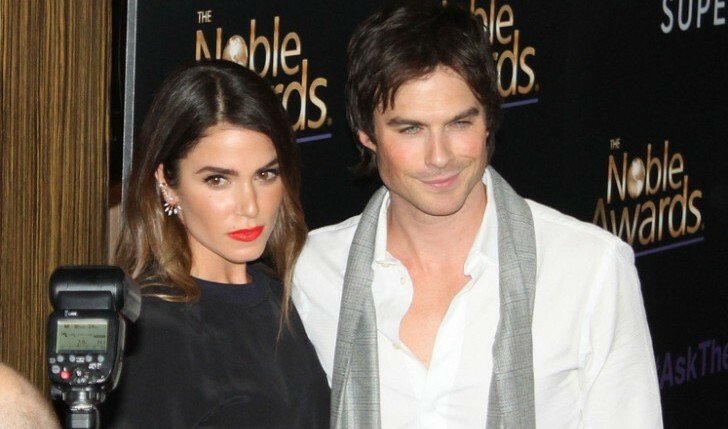 With the birth of their celebrity baby Silas, they’ve come even closer to perfection. 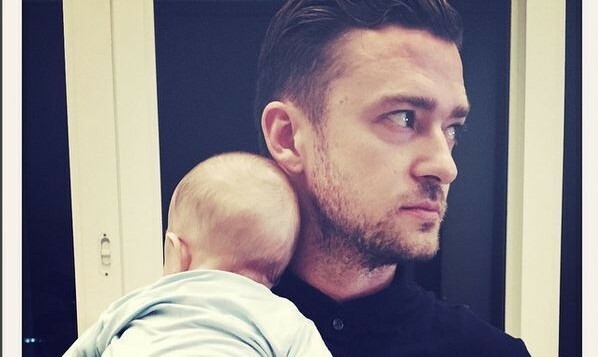 According to UsMagazine.com, Timberlake has some parenting advice based on his technique with Silas. He says, “The best thing I can do is to try every day to give your kid perspective so they understand what it means and what it doesn’t mean.” Being half of a celebrity couple, Timberlake is right to worry about his son’s warped perspective. In celebrity news, this family has its priorities straight. JT is focused on privacy for his celebrity baby. What are some ways to give your child perspective on life as a couple? Mother’s Day brings out all the cute messages on social media. 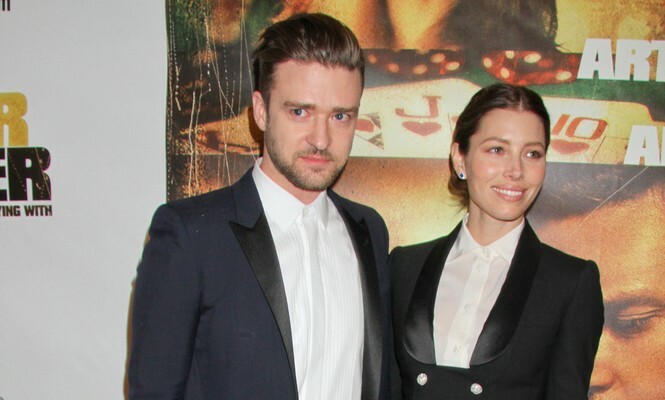 Justin Timberlake is no exception when it comes to his wife, Jessica Biel. This celebrity couple is a great example of a long-term celebrity relationship that has worked. According to UsMagazine.com, Timberlake wrote on his Instagram, “M.I.L.F. Alert!!!! Happy Mother’s Day to this AMAZING MOM AND WIFE. And, to all of the Mother’s out there… You keep the World turning!! Hope every single one of you has an amazing day! –JT”. Looks like he knows exactly what to say to make his wife feel special. Celebrity news and gossip is that this celebrity couple is in it for the long haul. This celebrity couple is still very much attracted to each other. What are some ways to keep the spark alive in your long-term relationship? This is some big celebrity news: Justin Timberlake has been added to the Memphis Music Hall of Fame! According to UsMagazine.com, Timberlake broke down as he made a grand, heartfelt speech during his induction to the hall, thanking his wife, celebrity love Jessica Biel and calling her his “rock.” The “Mirrors” singer also expressed that his love for his wife was greater than any words he could say or any song he could write. 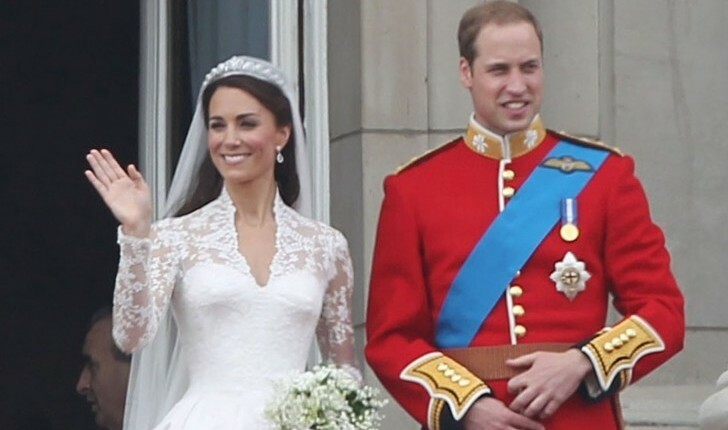 What an incredibly sweet moment for the married celebrity couple! We don’t see this happy celebrity couple going anywhere anytime soon. Talk about some happy celebrity news! What are some ways to publicly acknowledge your partner for all they support you? This celebrity baby is definitely adored! What are some ways to introduce your new baby to family and friends? 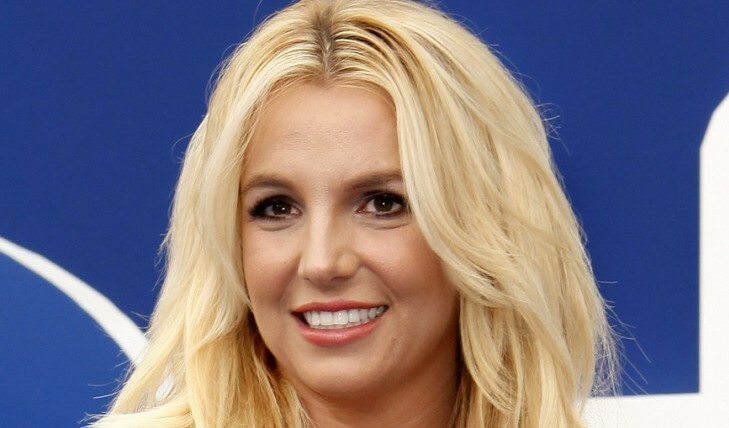 …Interested in other celebrity baby news? Click here! According to celebrity news from UsMagazine.com, Justin Timberlake made an adorable and heartfelt shout out to his celebrity love Jessica Biel at the 2015 iHeart Radio Awards. At the awards, Timberlake ended his acceptance speech for the Innovator Award by paying homage to his pregnant wife saying, “I can’t wait to see our greatest creation yet.” The famous couple are expecting their celebrity baby later this year. We envy Justin Timberlake’s celebrity love life! What are some ways to show you care for your partner in public? …Can’t wait to read the rest? Click here. Famous Couple Justin Timberlake and Jessica Biel are Expecting Their First Celebrity Baby! JT and JB are going to be adding a plus one! 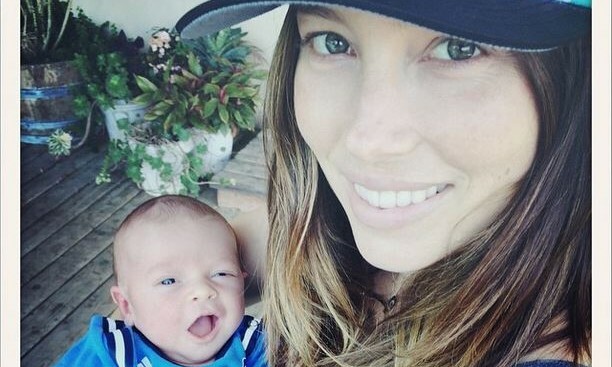 According to UsMagazine.com, the celebrity gossip has been confirmed: Justin Timberlake and Jessica Biel are going to have their first celebrity baby! Of the famous couple, a source says, “Right now, they are just enjoying the news for themselves. They just want a happy baby.” Timberlake and Biel are just another one of many celebrity couples expecting this year, as the actress is joining the ranks of Blake Lively, Zoe Saldana, and Kourtney Kardashian, who are all mommies-to-be. This famous couple is excited to welcome their first celebrity baby! What are some ways to educate yourself about having a child? Taking a break from his world tour, Justin Timberlake took his wife, Jessica Biel, on a trip across the globe to New Zealand to have a relaxing time and a few moments together as a couple. The pair traveled together and later on released some romantic and breathtaking photos, according to UsMagazine.com. 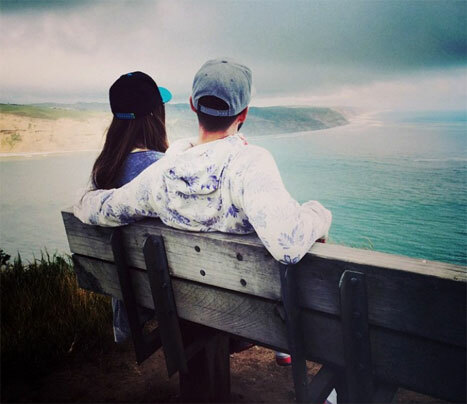 In addition to the sightseeing photos, Timberlake also put up a picture of him and his wife enjoying the beauty of New Zealand. What are some ways vacationing can bring you closer as a couple?